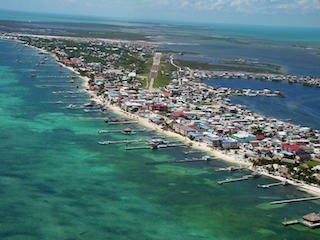 Belize is becoming a major tourist destination for North Americans. With the interest in Belize ever-growing, more and more international air travel companies are setting their sites on this tropical nation. 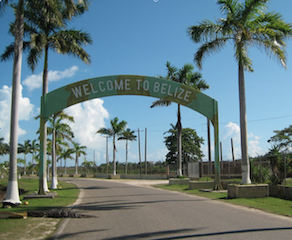 The government of Belize is also doing much to make travel easier and more affordable. 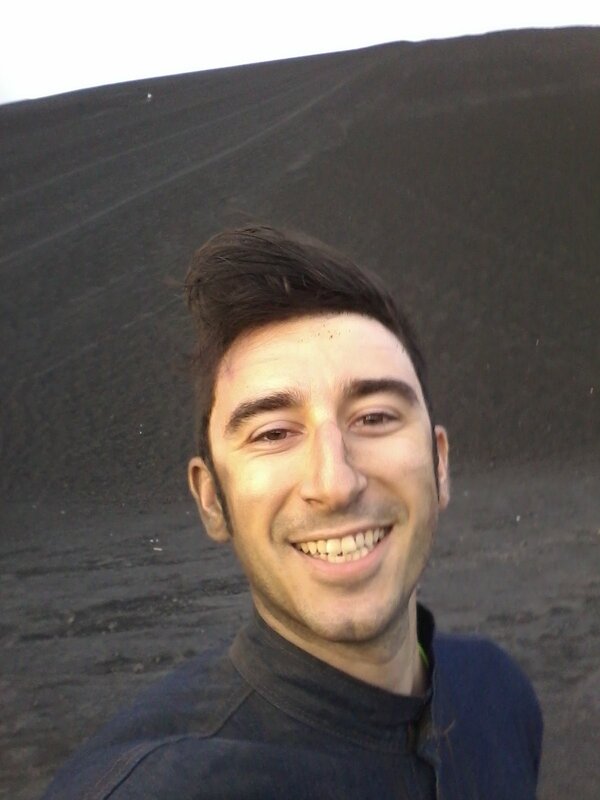 Much has already been done, and even more projects are planned for the future. In mid-October, Southwest Airlines announced an expansion of their services to Belize. This is great news for travelers to Belize, as Belize is soon to experience the “Southwest effect”, a term that Southwest uses to describe the across-the-board price drop that typically occurs when they enter a market. Price reduction can be as much as 30 percent. This massive decrease in price will put a trip to Belize well within the means of any traveler. Currently, tickets from most cities in the US to Belize are only a few hundred dollars, and you will usually pay less than $500. With the coming “Southwest effect”, these affordable air travel prices are sure to only get lower. In addition to airfare prices dropping across the board, the government of Belize is also planning to introduce an international airport to the island of Ambergris Caye. Dean Barrow, Belize’s Prime Minister, has laid out big plans for the Basil Jones Airstrip, located on the northern end of the island. He plans to “redevelop, redesign and expand” the airstrip, turning it into a top quality airport, capable of handling international flights. It will also be renamed the Efrain Guerrero International Airport, after the late Efrain Guerrero, who was a pillar of the San Pedro community. Exact dates have not been set yet for the completion of the airport. The road system on Ambergris Caye is also getting a re-boot. Already, seven new miles of roads going into northern Ambergris Caye have been constructed, and funding has been approved for another four. With the completion of this road, it will be a breeze to drive from the to-be-constructed Efrain Guerrero International Airport in the north to San Pedro in the south, or anywhere in between on Ambergris Caye. Ambergris Caye is the most popular tourist destination in Belize. It offers such exciting activities as snorkeling, diving, fishing (both shore and deep sea) and scuba diving. There are many world-class hotels and resorts here, as well as more economically priced lodging, putting a trip to Ambergris Caye well within any traveler’s budget. Ambergris Caye is located directly next to the world’s second largest coral reef system. It is also home to the Great Blue Hole, a 1000-foot-wide, 400-foot-deep atoll, which visitors can dive into. There are so many reasons to visit Ambergris Caye, and with travel now cheaper and easier than ever, there is no excuse not to venture to this tropical paradise.